Kimi Raikkonen says Ferrari team principal Maurizio Arrivabene has taken the right approach to let him race Sebastian Vettel as equals this season. Ferrari has previously allocated priority to one of its drivers at a certain point in a season, with former president Luca di Montezemolo previously saying the team did not want “two roosters in the same hen house”. 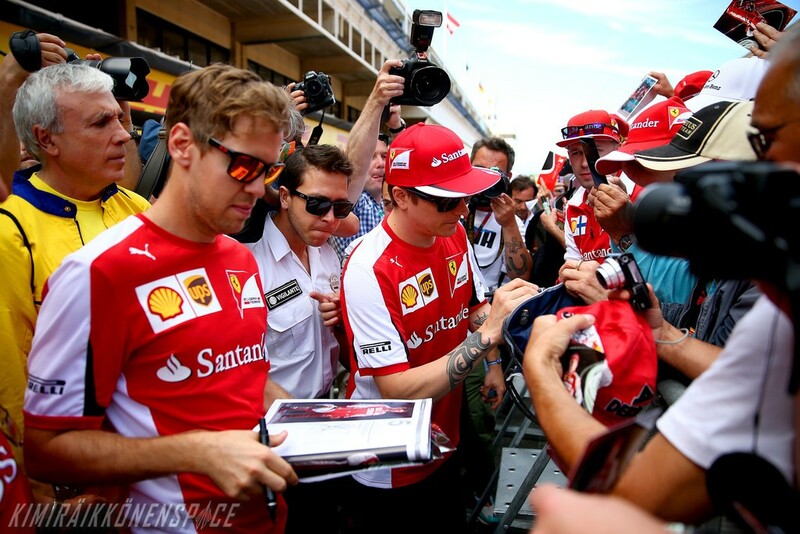 However, having paired Raikkonen with Fernando Alonso last season, Ferrari now has two world champions again as team-mates who are allowed to race each other and Raikkonen says it is the best approach in his view. 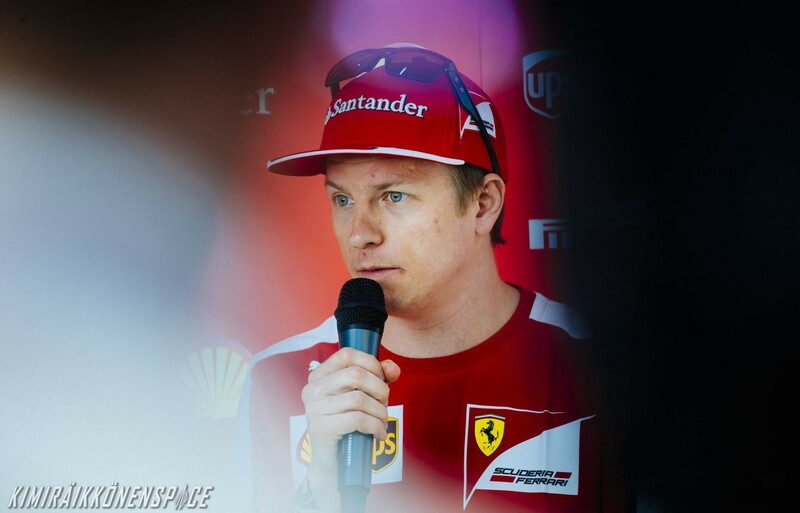 “Every team boss is different and you can have a different feeling or relationship with a different guy, a different boss,” Raikkonen said. “I know Maurizio from before and we had a good relationship but yes it’s different how the team is being run this year, how things are being done in the team and I think it’s only good changes. “It’s the only way how it should be run and it will be good for the team. “In the end in the team there is two cars, yes we fight for the world drivers’ championship as drivers’ but the team wants to win the manufacturer championship and you need to have two cars for that, to be able to fight for the title. Sebastian Vettel says he wants Kimi Raikkonen to stay at Ferrari next season following speculation regarding his future. Raikkonen said in Bahrain it is up to Ferrari whether he is retained for an extra year or not, with the team holding an option for 2016. With Valtteri Bottas having been linked with a move to Maranello as Raikkonen’s replacement, Vettel says he wants his current team-mate to be retained.